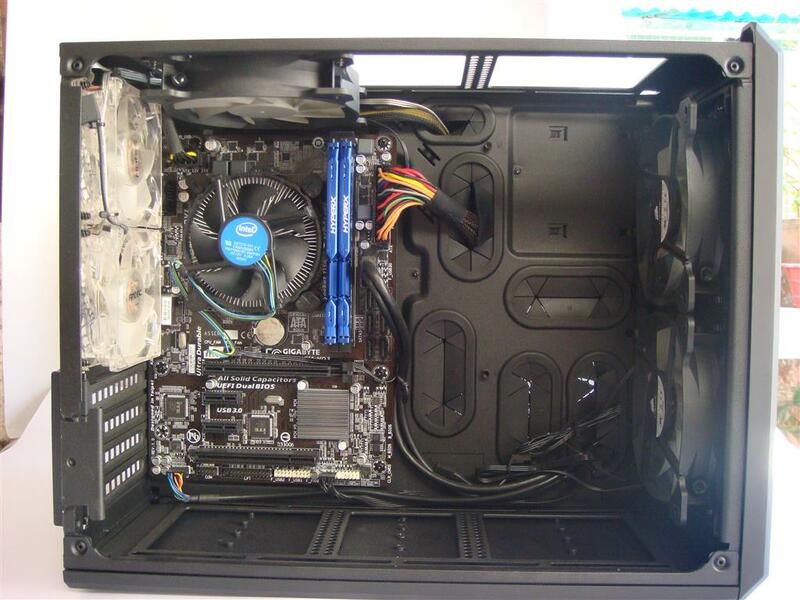 Hi I am back with another build. 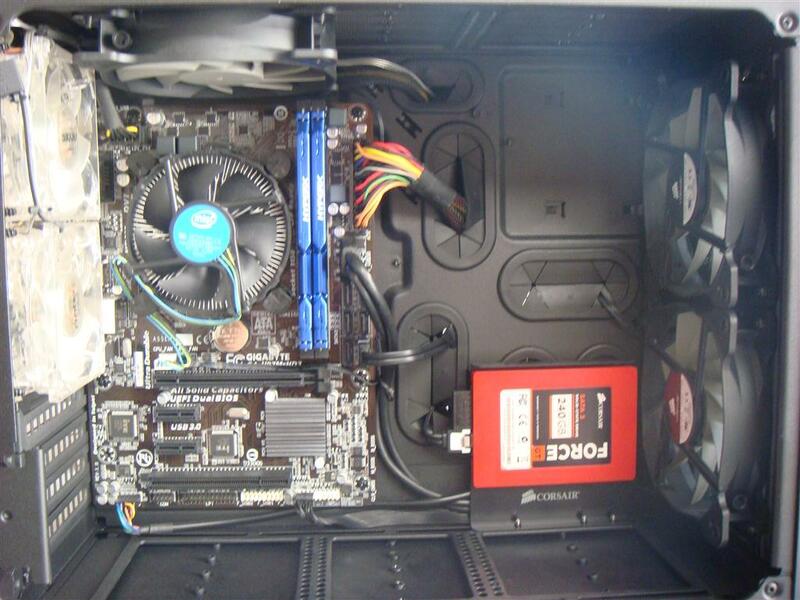 It’s just a New PC build for storing my review and website data. 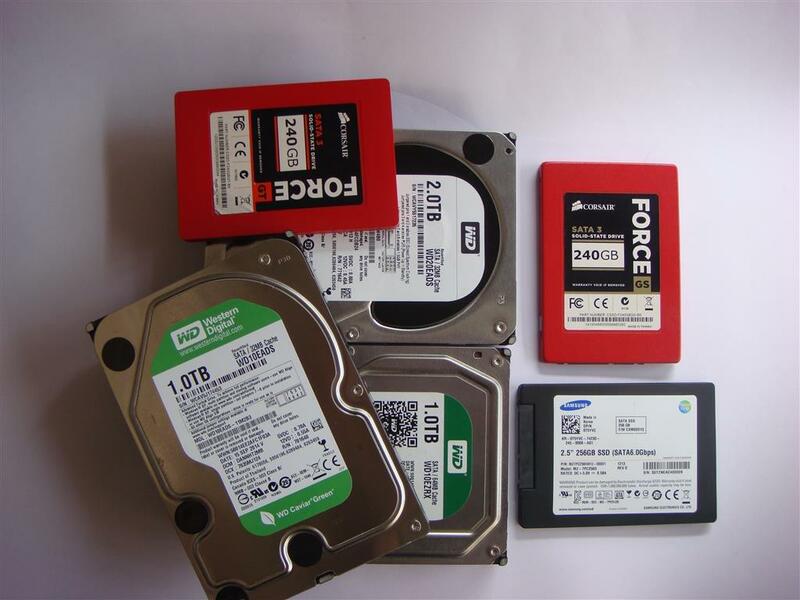 As you might know that I have started doing lot of reviews now a days, and having lot of images , graphs, and lot of files scattered all over my three portable drive, my Home pc ( which is also used by other family members) , my laptop and lot of USB pen drives. 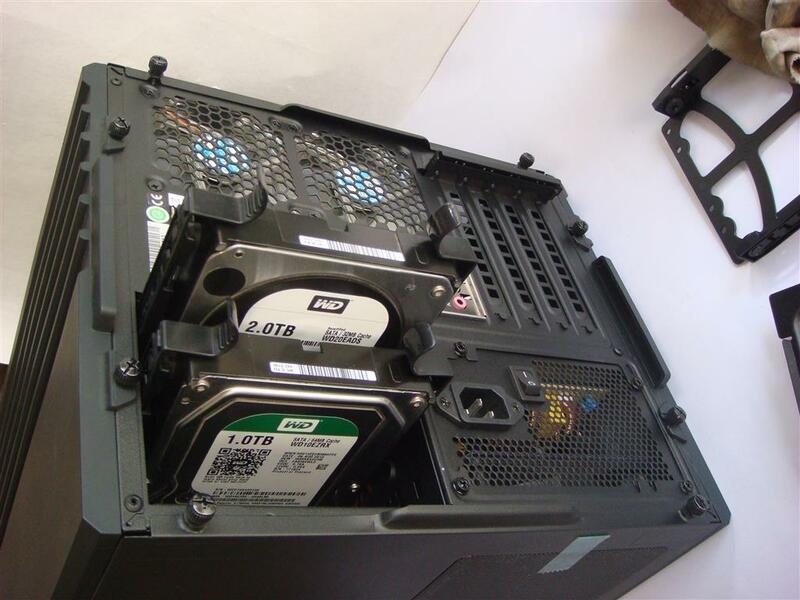 Searching for a file is now becoming hell of a difficult. 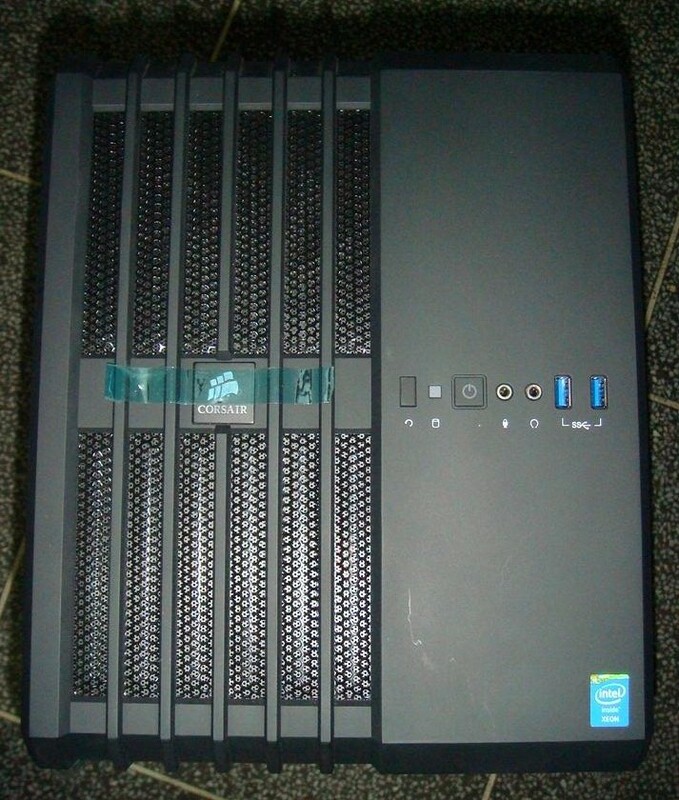 So planning to make a standalone PC for store all reviews and website data in a proper manner and connect this pc to home network so that files are easily available to all my devices. 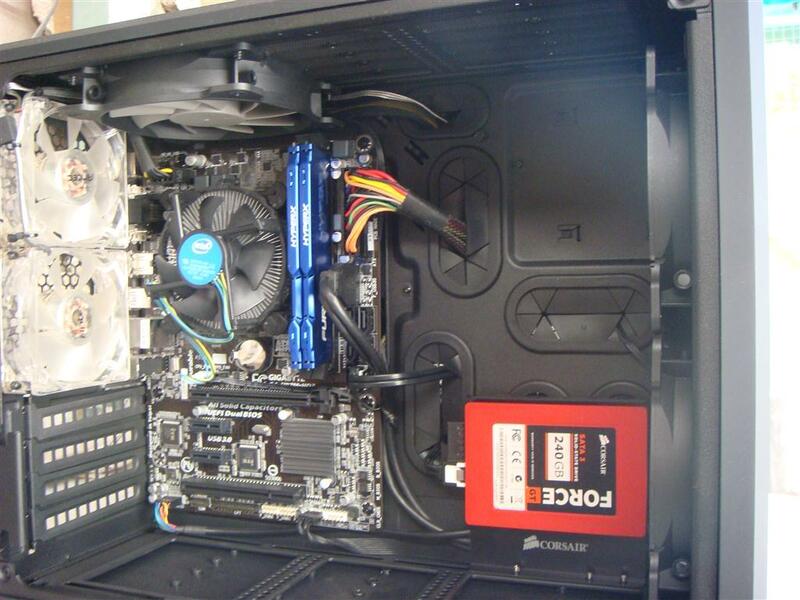 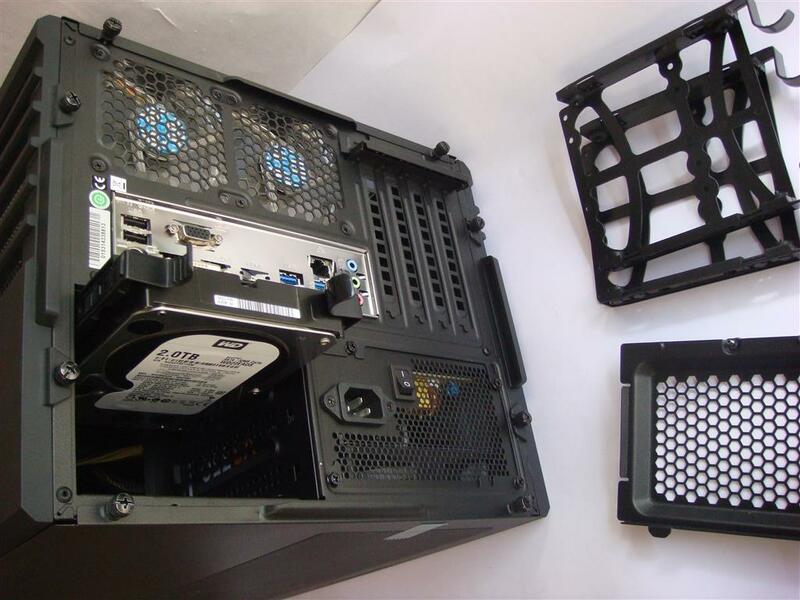 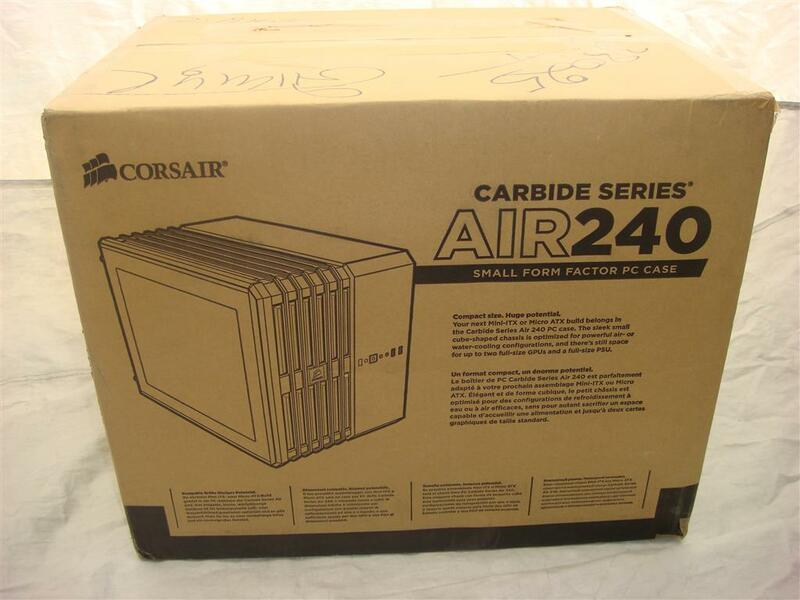 Already having Corsair Air 240 Case, so will be using this case for the build. 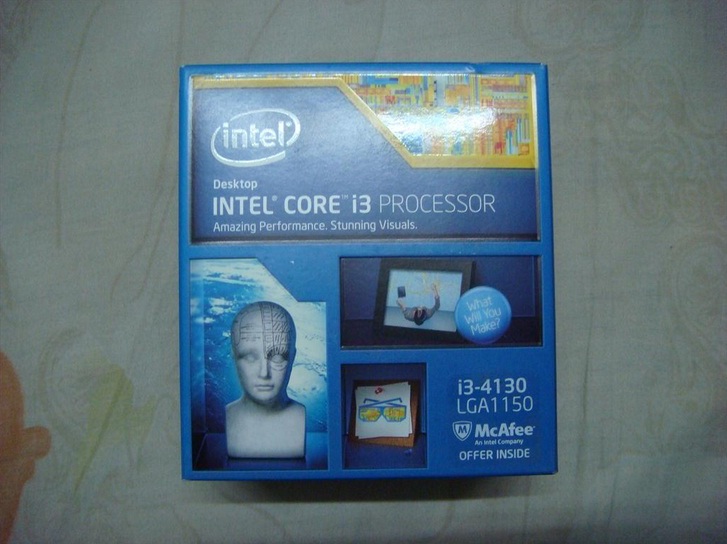 Bought Intel i3-4130 CPU for the project. 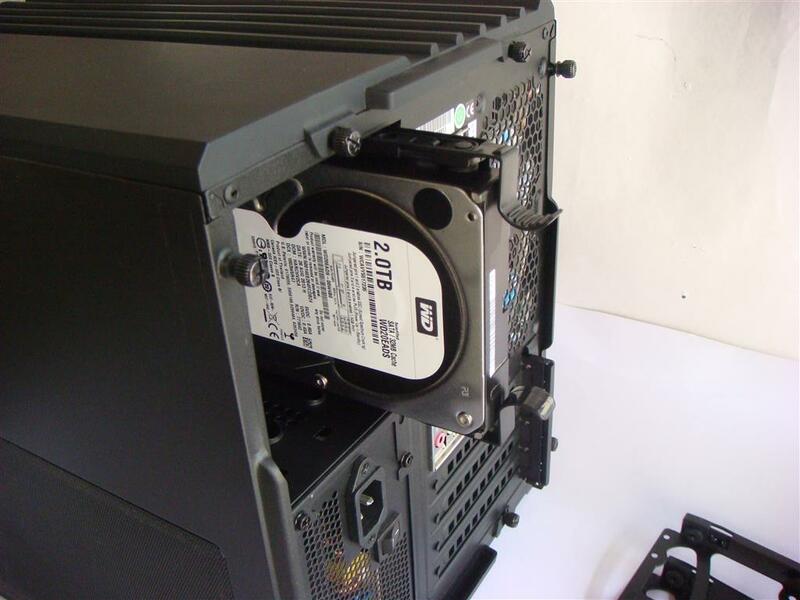 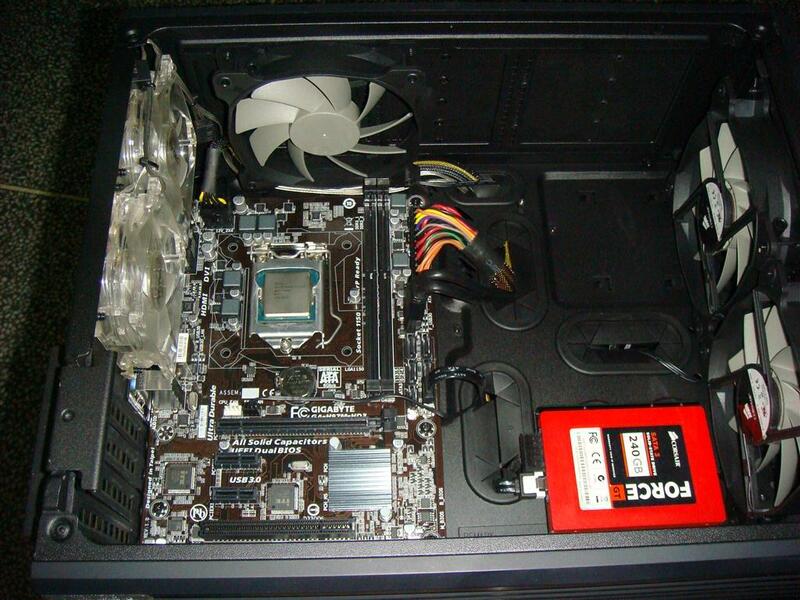 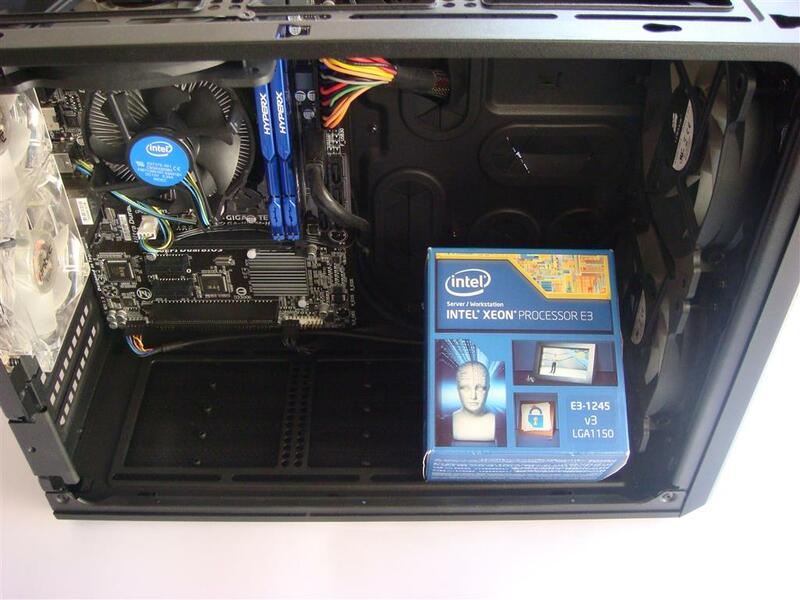 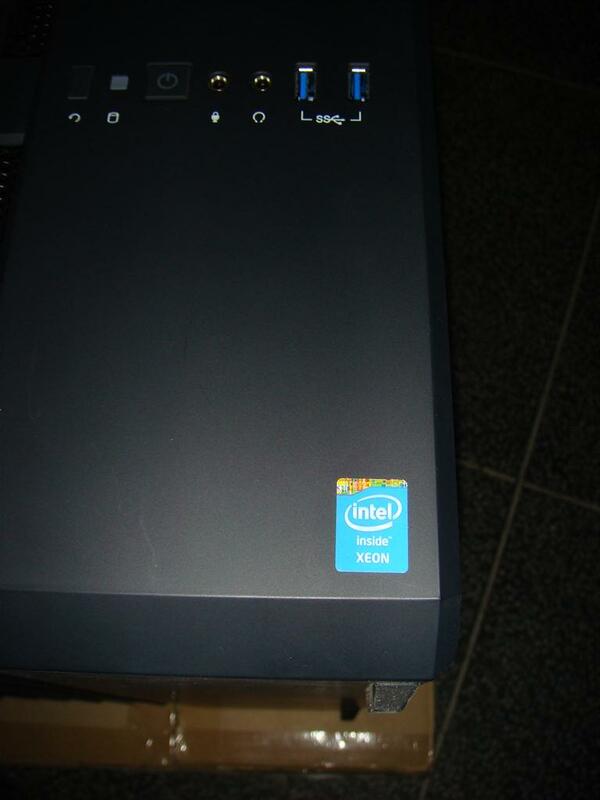 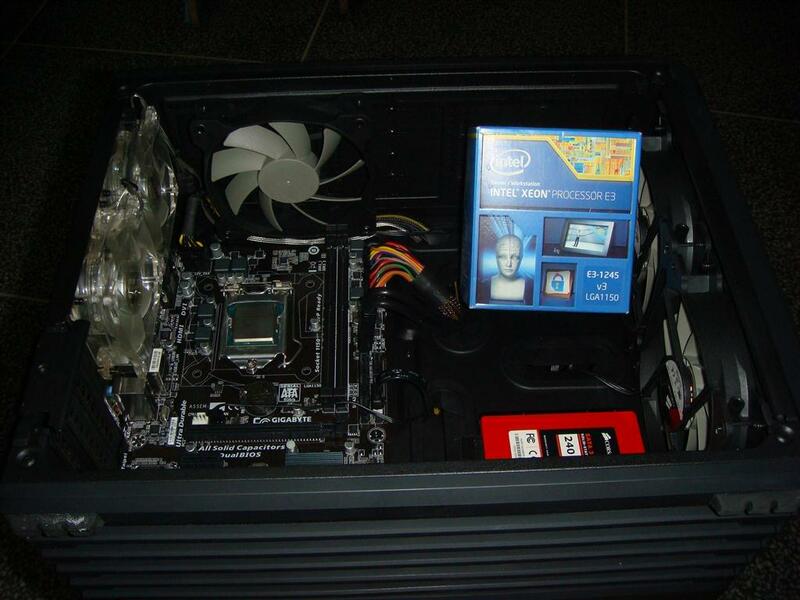 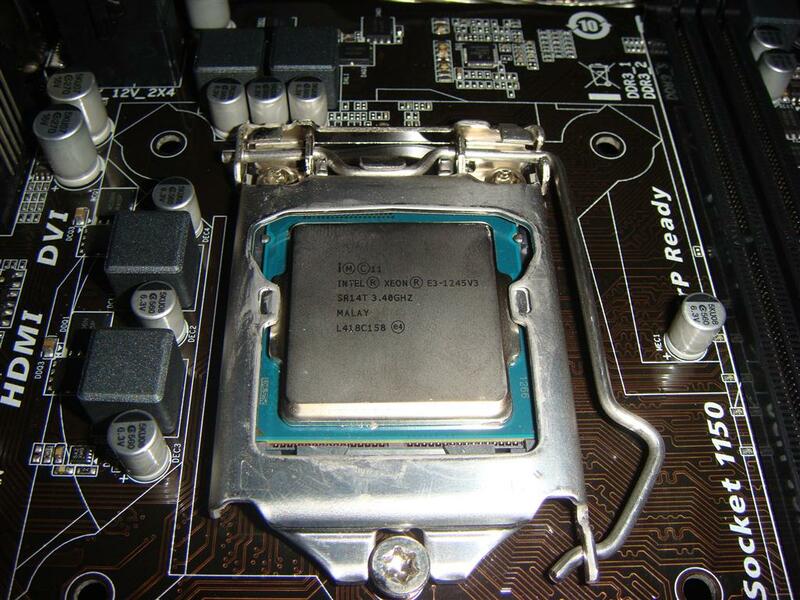 Intel i3-4130 is some want over kill for just storage, but may use the PC for some other work later.. 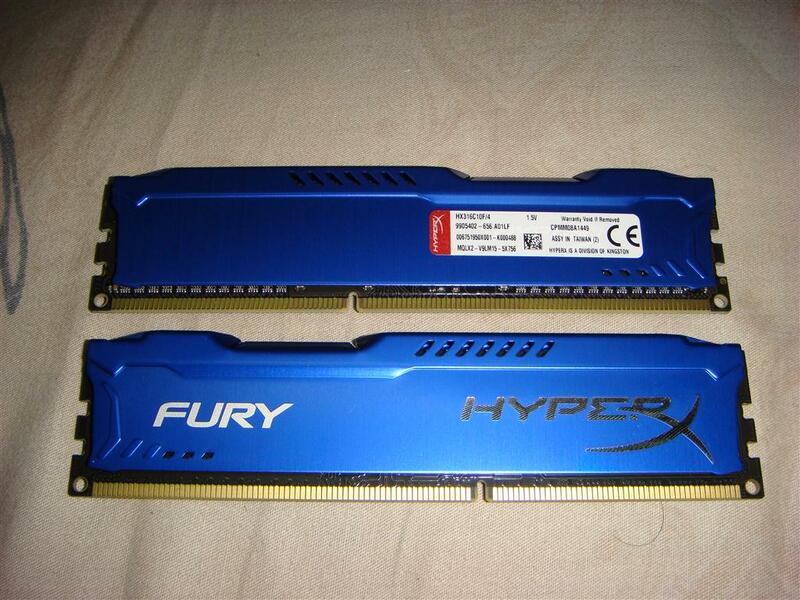 Temporary RAMs for the build will be replacing it with some thing else later.. 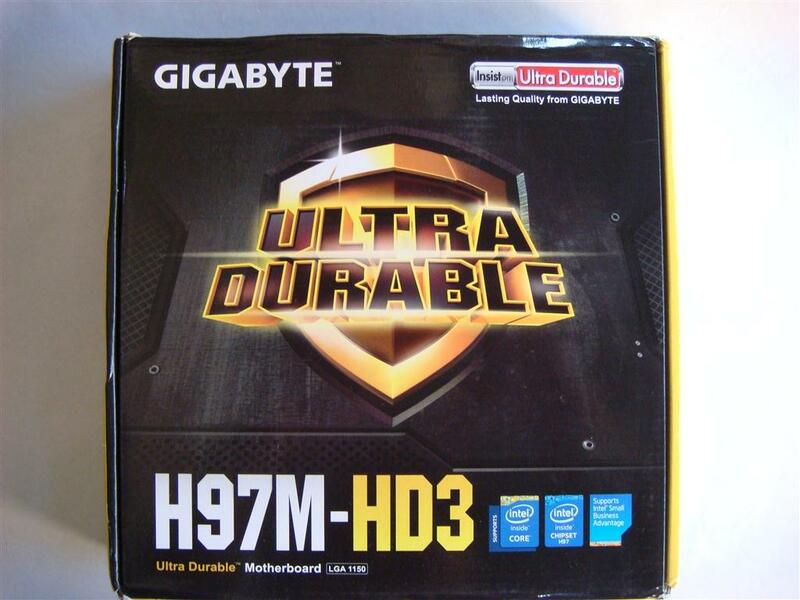 Sponsor for the build ! 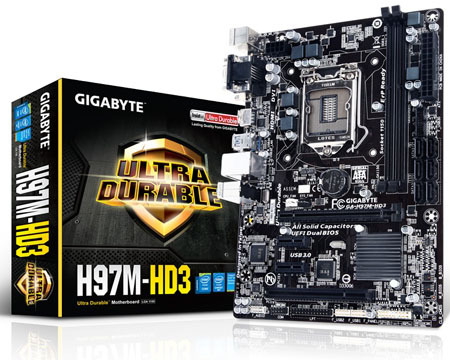 Proud to announce that GIGABYTE is sponsoring the project with H97M-HD3 Motherboard. 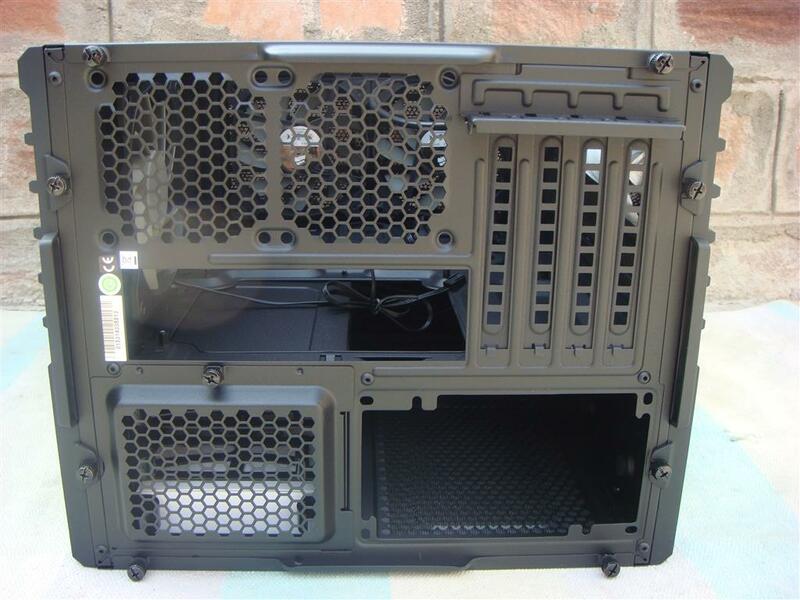 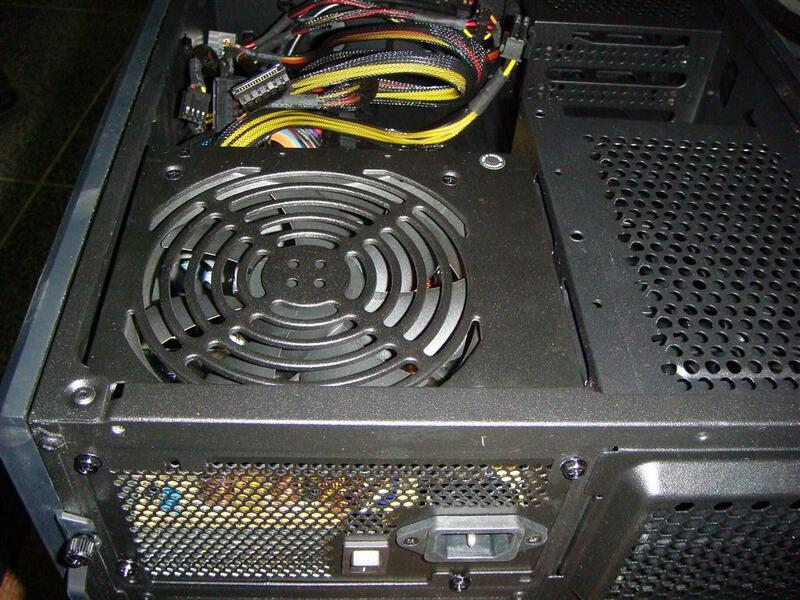 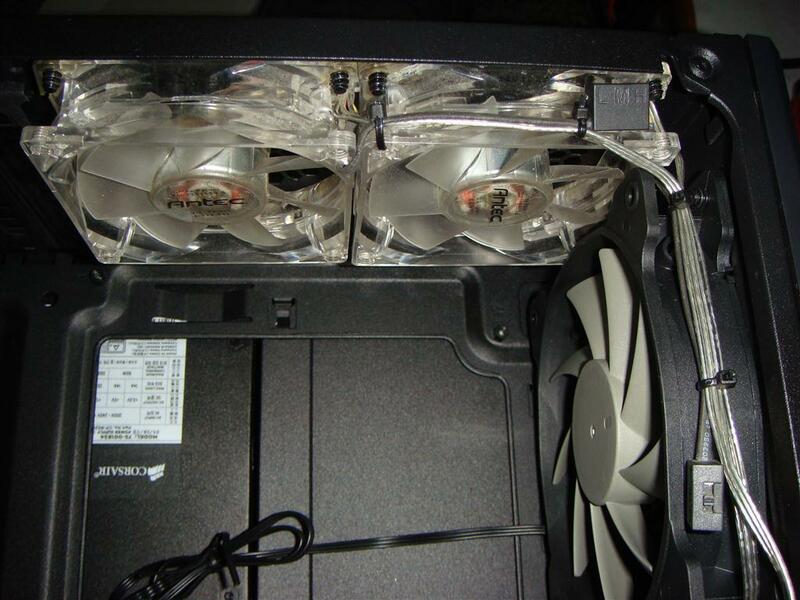 Corsair Air 240 Case out of the box and PSU and Antec Blue LED 2 x 80mm fans installed. 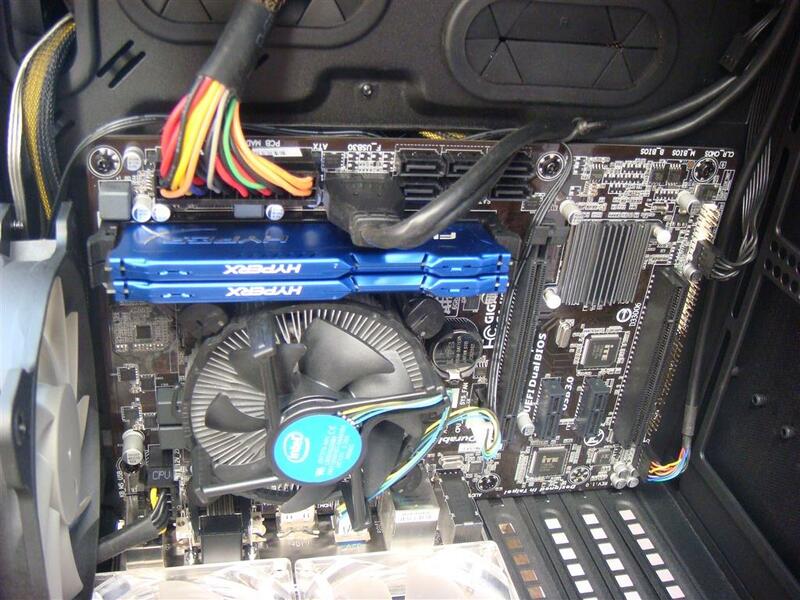 New Motherboard in the house. 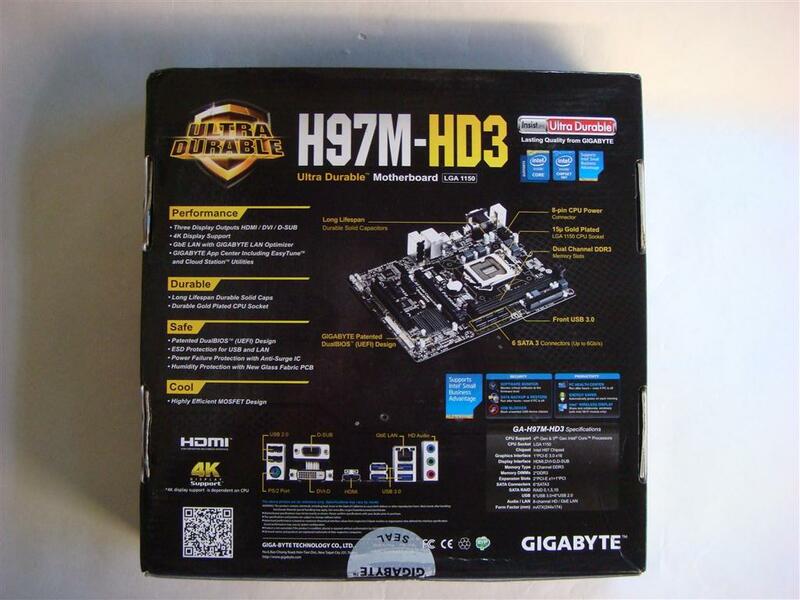 A brand new H97M-HD3 Motherboard arrived from GIGABYTE. 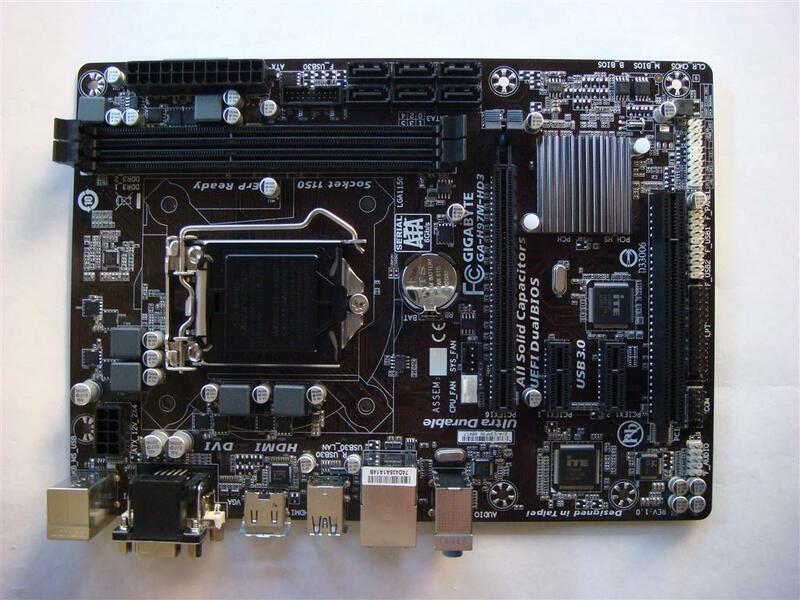 Perfect board for the build. 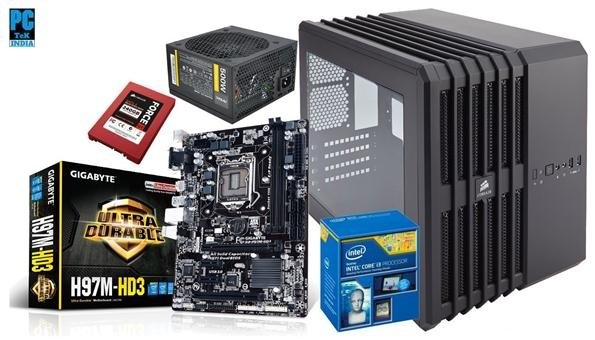 Sponsor for the build ! 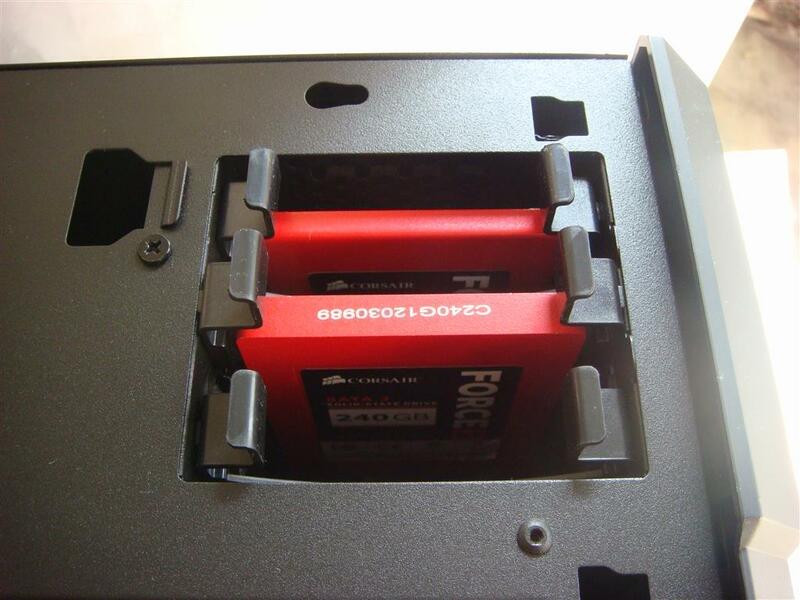 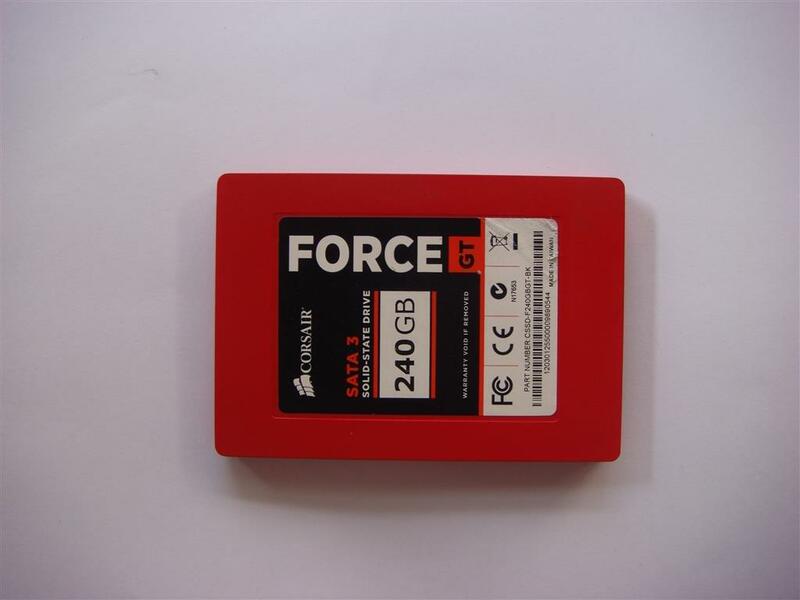 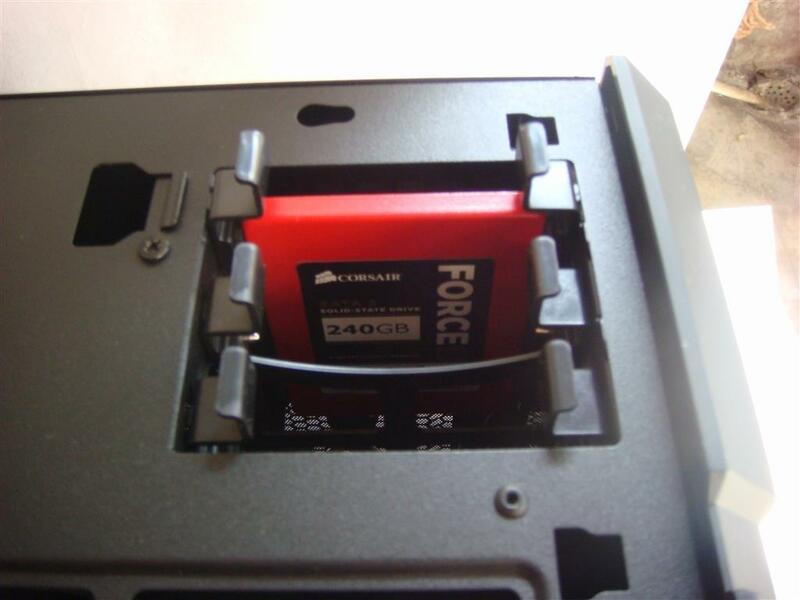 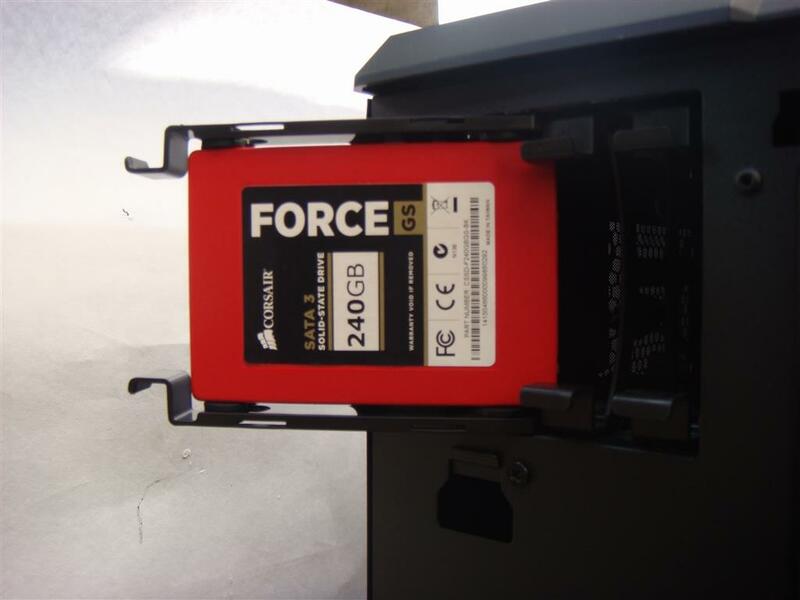 Proud to announce that CORSAIR is sponsoring the project with Corsair Force GT 240GB SSD. 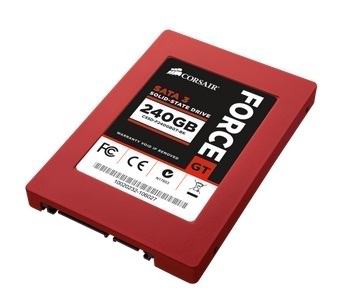 Sponsor for the build ! 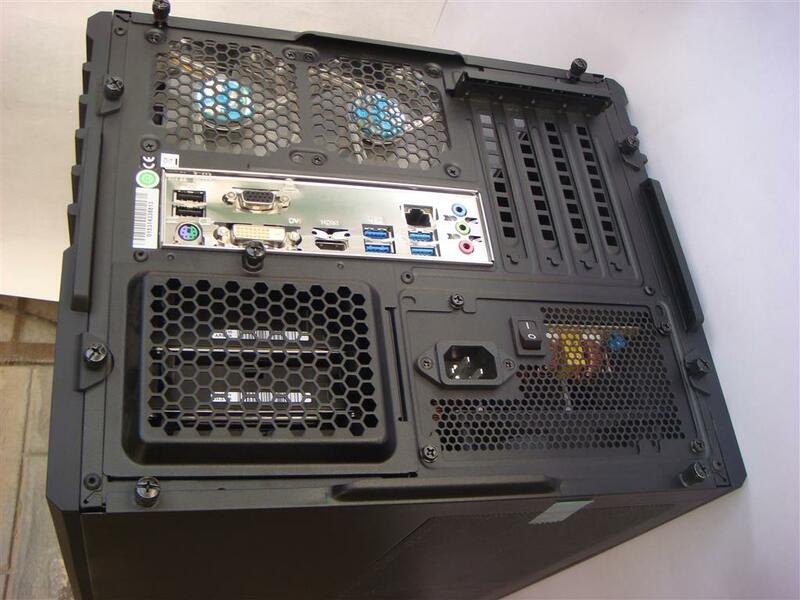 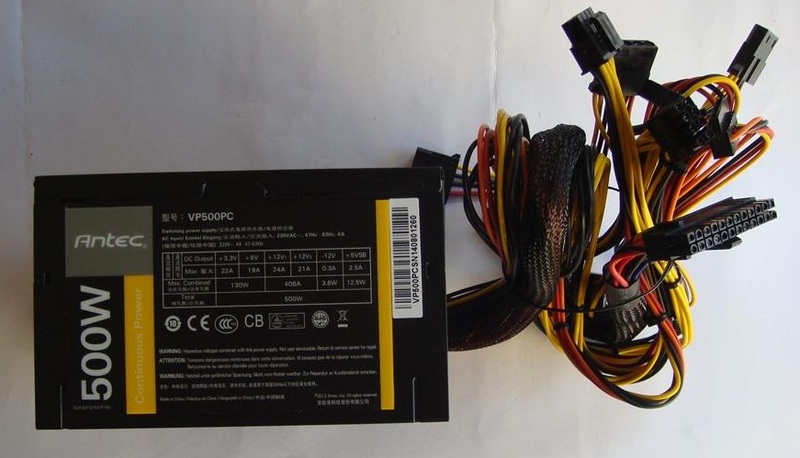 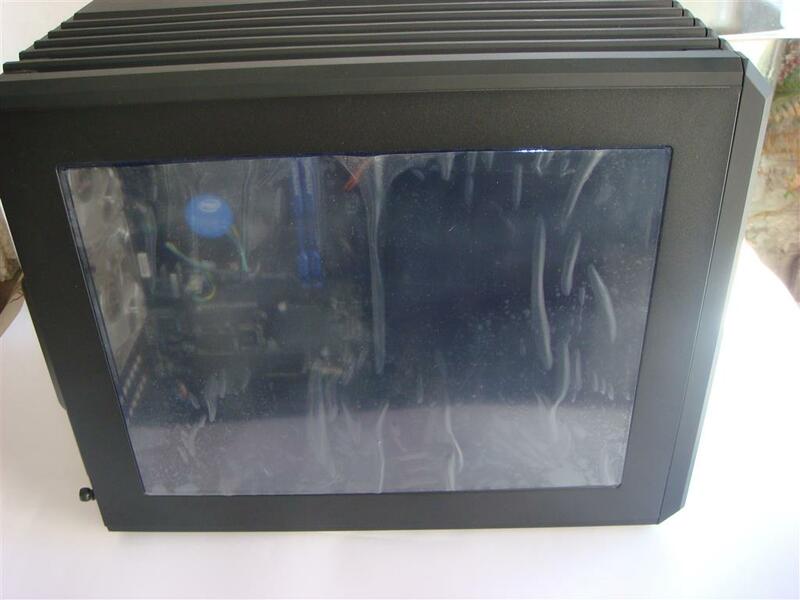 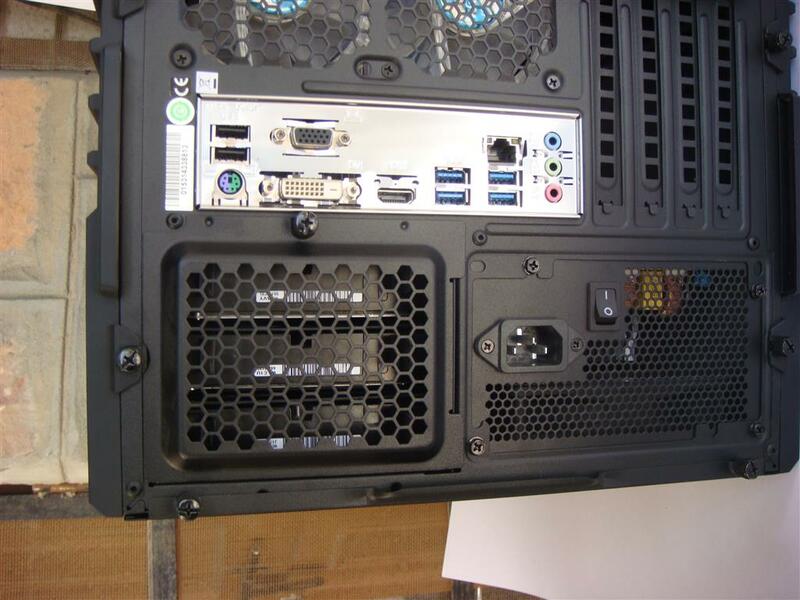 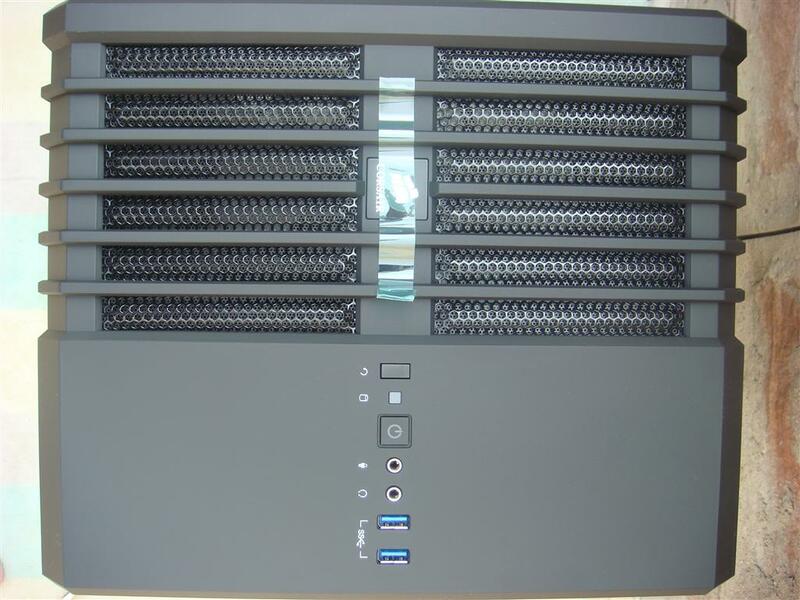 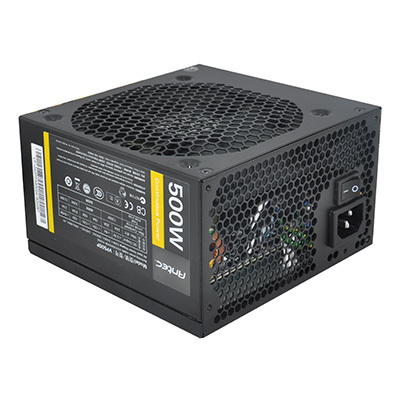 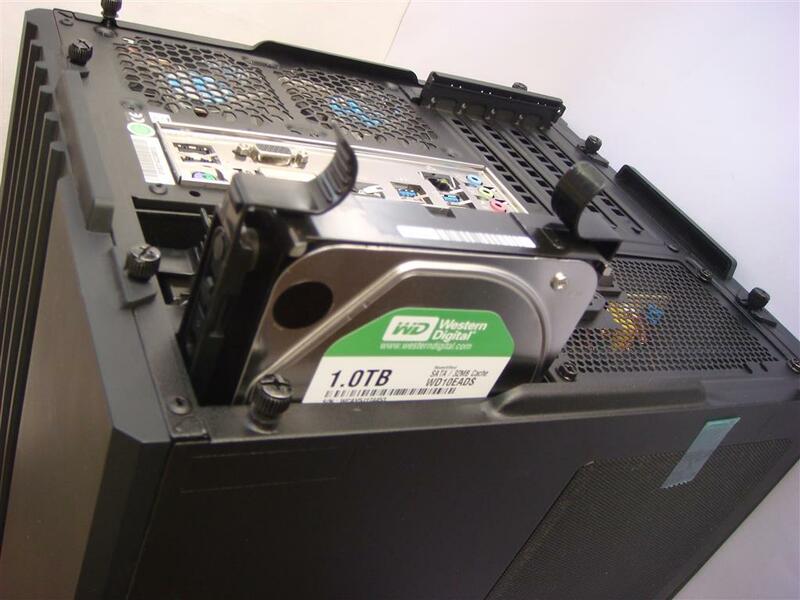 Proud to announce that ANTEC is sponsoring the project with Antec VP500PC PSU. 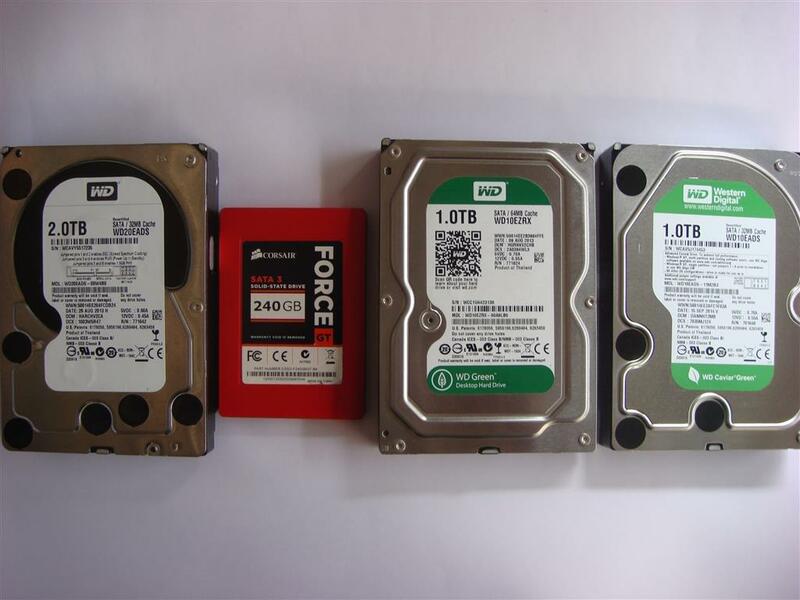 Got a good deal so purchased few WD harddisks. 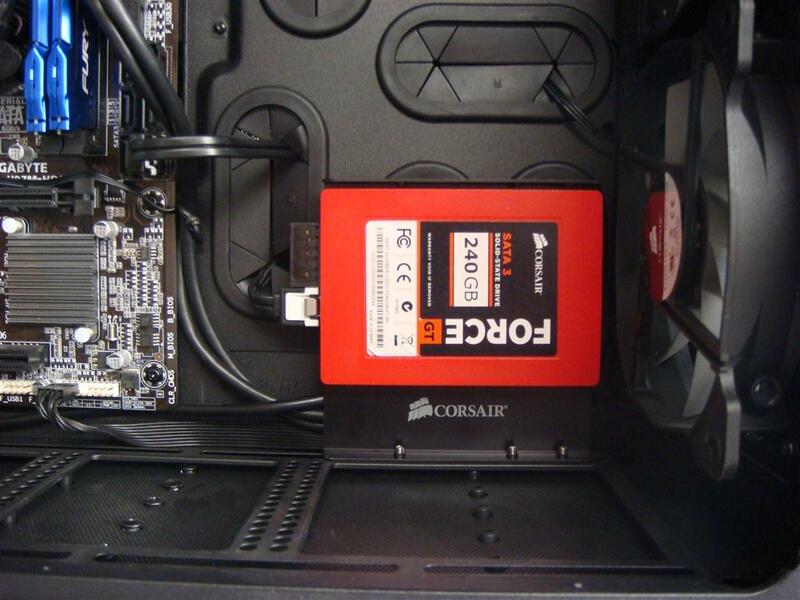 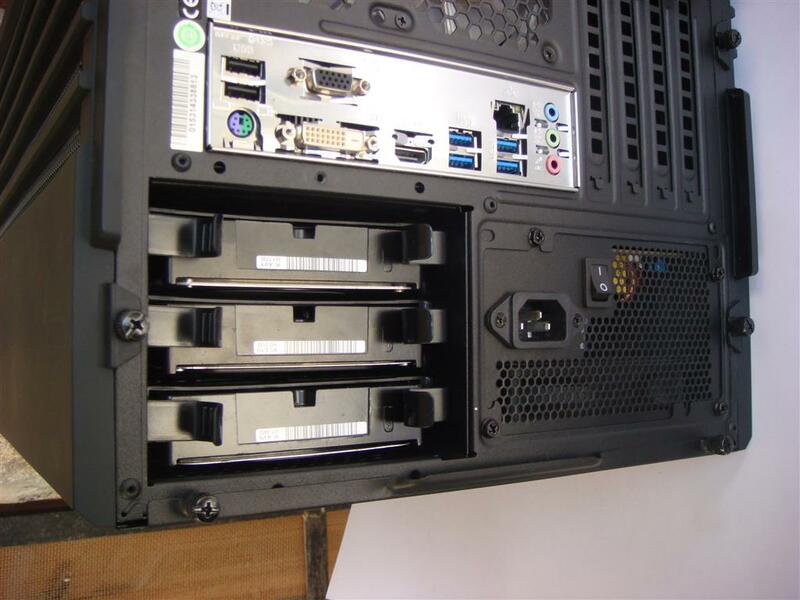 Not using Corsair 240 internal 2.5" SSD bays. 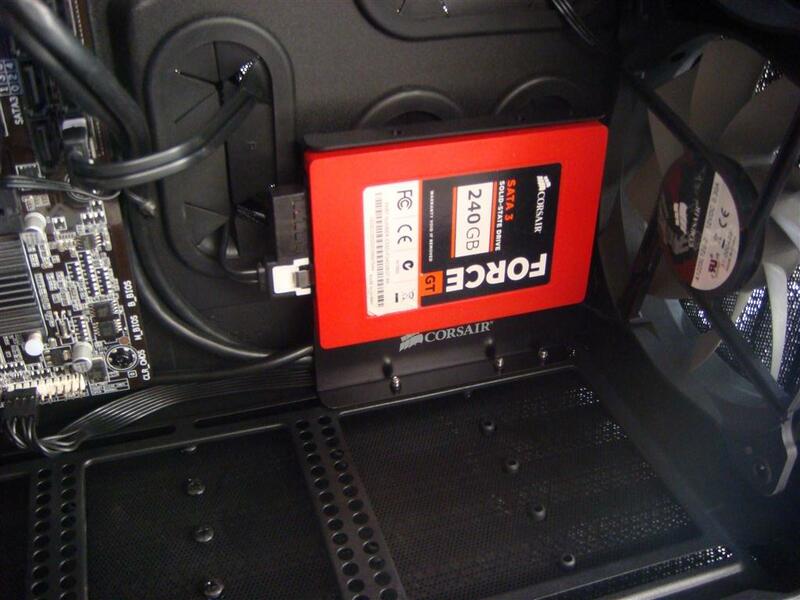 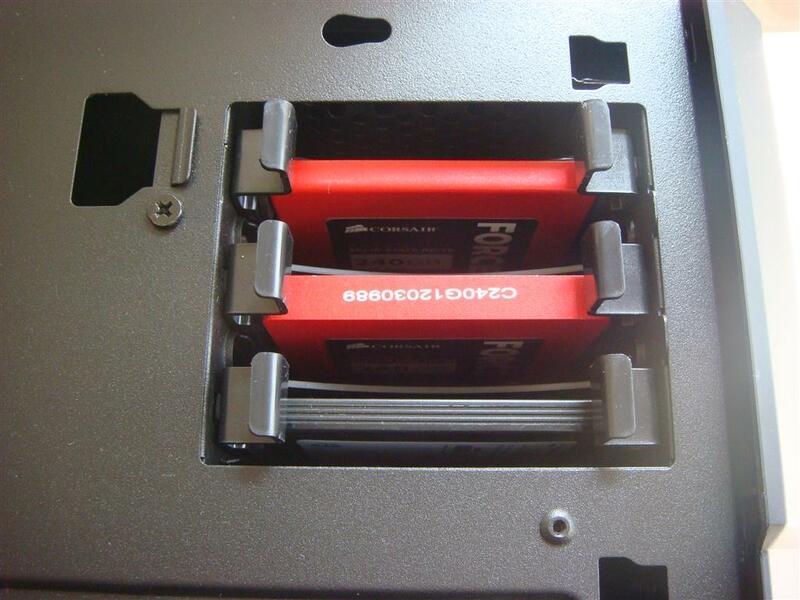 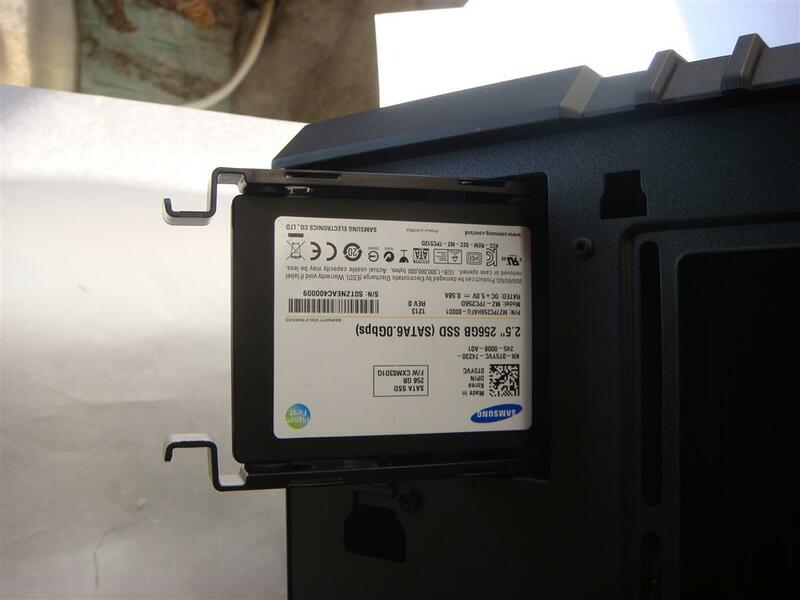 Instead installing SSD like this.